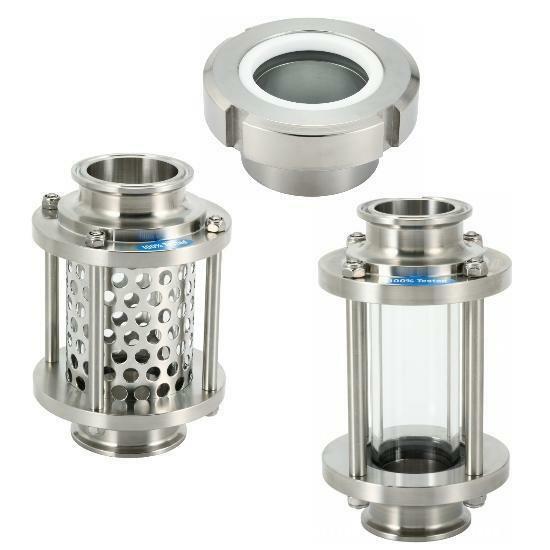 IDF Sight Glass(P36) - Cse Group - Cse. Chiang Sung Enterprise Co., Ltd.
Our IDF hygienic sight glass products are made by forged material. Type of ends available: Weld end, Male end and Female end. Weld end, Male end and Female end.